WHAT I SMELL: Hermann A Mes Cotes Me Paraissait Une Ombre or Hermann, as it will be known from this point forward, opens up quite musky with a tingling pepper and a rather aqua-esque green. But soon enough, the perfume moves to a dusty and brown vetiver. The perfume feels artificially clean, but at the same time artificially earthy. After a bit more, a light incense covers the perfume with shards of a sweetened floral patchouli which provides the perfume’s central core. Overall, the perfume feels like it was manufactured in a factory next to the industrial detergents. Need I go on?…OK…if I must. Moving forward, the moisture is completely sucked out of the perfume and there’s a steely gray and metallic sharp edge that makes Hermann feel like it sits on a linear plane, like a flattened laser beam that crosses the horizon. Of course, as soon as I start writing that, the perfume begins to soften and lightly powder. At the same time, Hermann becomes incredibly dry; so much so, that breathing it in makes you feel as if your sinuses are about to cave in. As the perfume is a play on shadows, I have to say that it leaves you with an aura and an “alternative self” because it does feel as if the perfume follows one as a shadow. I gave Hermann several wearings and each time it made me head to the sink to look for my heavy-duty medical soap and scrubber. Unfortunately, it left me with a shadow that I just couldn’t shake. We all-have shadows, at night-even in the dark forest. May you call yours by Reviews another name: your invisible friend. Your consciousness, your soul, your maybe-even complementary ego. Your shadow Could Have a name, like Hermann. Or your shadow Could be your perfume. This is your companion. You can argue with your companion, you can challenge your companion, you can test the boundaries of your own attitudes. You can debate the finer point of existence. Purpose you can not lose this companion, not ever.This is your alternative self. As you move through life and contemplate ict Meaning, you ask unanswerable questions. When you’re overwhelmed with Uncertainties, look to your shadow. Maybe you’ll get a response. Maybe not. At least you’ll purpose-have an interesting conversation. Do you really want to smell like this guy? WHAT IT SMELLS LIKE TO ME: Soap on a rope. 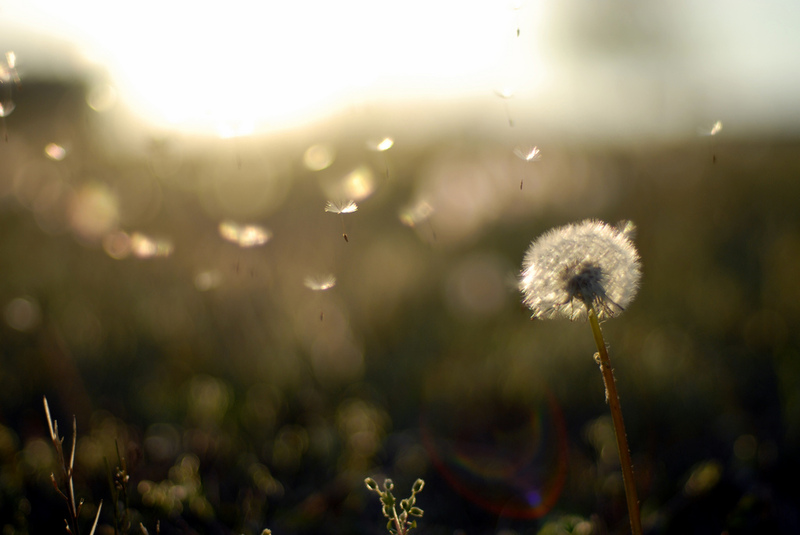 It always sounds like a good idea, but they end up ugly and cracked and tend to be over-perfumed. BOTTOM LINE: OK…I have the feeling that Herman is going to either be a love it or hate it perfume. I shared this with my hub and he really liked it. But I have the feeling he likes it is because there’s something very old school 1970s nostalgic about it. I’m not sure what it is, but I know I have experienced this perfume a long, long time ago. And I have no desire to go back. Categories: Etat Libre d'Orange | Tags: 2 bones, EDP, Etat Libre d'Orange, fragrance, Hermann, Hermann A Mes Cotes Me Paraissait Une Ombre, New Release, parfum, Perfume, Perfume Review, review, woody aromatic | Permalink. WHAT I SMELL: Gypsy Water opens with a glaze of lemon tinged juniper and pine, almost like that of Lemon Pledge, but with a sweeter vanilla finish which takes it from Lemon Pledge to more of a lemon custard. After a short time, the perfume begins to soften and them lemon becomes light and tart and slightly sour with addition of a quiet incense and wood. I was expecting Gypsy Water to be a lively and phrenetic fragrance, but instead, it’s rather subdued and unassuming. After around 20 minutes, the pine, amber and sandalwood come together to provide for a creamy, but lightly incensed powdered warmth. 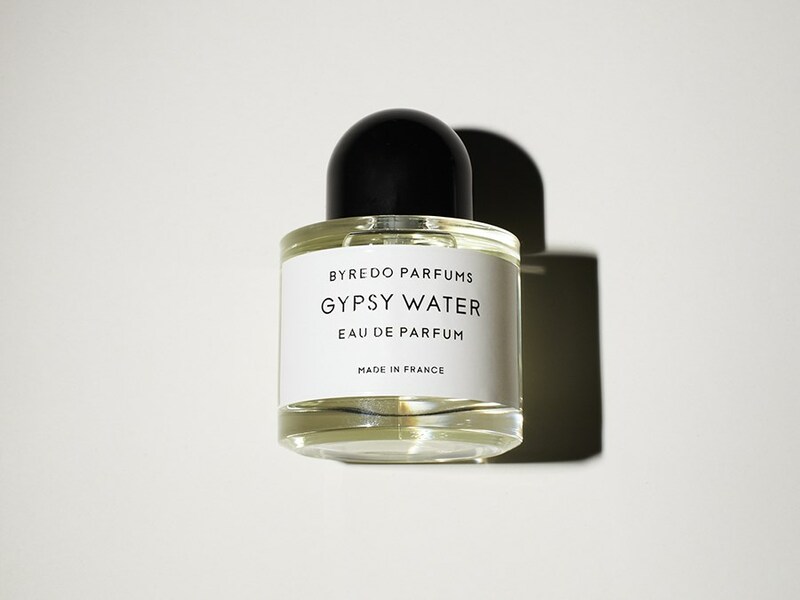 In the end, Gypsy Water is a lightly warmed quiet woody perfume, that although unassuming, is rather mysterious. WHAT IT SMELLS LIKE TO ME: A warm breeze lilting through the forest. BOTTOM LINE: Gypsy Water doesn’t have a lot of projection, but is instead a really nice skin scent that is unique with its citrus and woody incense combination. It’s perfect for the office, or for those quiet days when you want to feel special just for yourself and no one else. Categories: Byredo | Tags: 3 bones, Byredo, citrus, eau de parfum, EDP, fragrance, Gypsy Water, parfum, Perfume, Perfume Review, review, unisex, woody, woody aromatic | Permalink.